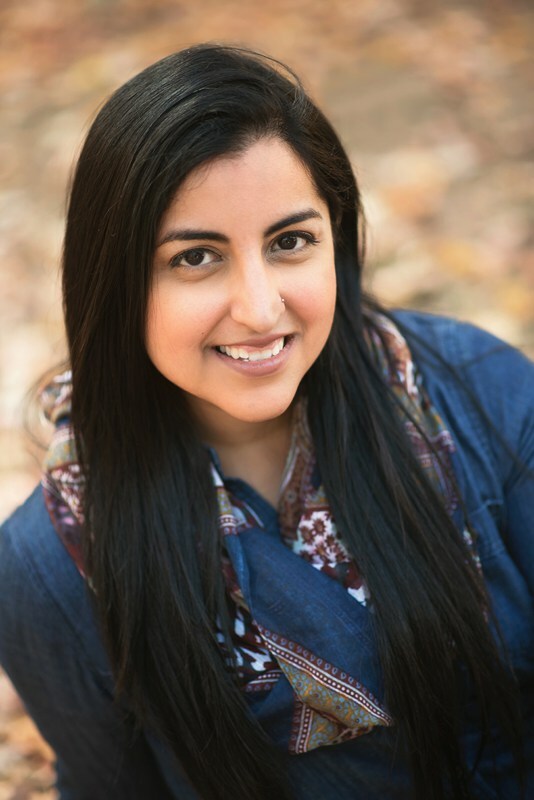 Aisha Saeed also wrote Written in the Stars, and is a Pakistani-American writer, teacher, and attorney. She has been featured on MTV, the Huffington Post, NBC and the BBC, and her writings have appeared in publications including the journal ALAN and the Orlando Sentinel. As one of the founding members of the much talked about We Need Diverse Books Campaign, she is helping change the conversation about diverse books. Aisha lives in Atlanta, Georgia, with her husband and sons. 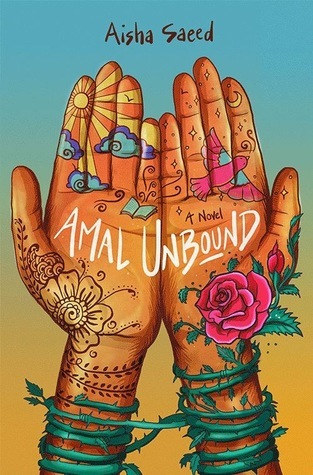 Amal Unbound is the perfect middle grade book. Although the writing style was a bit simplistic for me, I'm sure readers of the proper age range will find it smooth and engaging. And although the book is short, there is still time for character development and plot movement. Amal is the eldest of five daughters, and she loves to learn. Her younger sister is the smartest daughter, but they both like school, and I think young readers will find it encouraging to have a main character who isn't the smartest but is still capable and eager to learn. There are so many different character dynamics since there's a fair-sized cast of side characters. I especially liked how Nasreen wasn't so black or white; she has an interesting past, and she is kind and fair to Amal, but she also favors her son, who is clearly not a great person. I also really appreciated that Amal's parents seemed to truly have a good relationship. The one character I struggled with was Omar; he felt underutilized and not as well-written as the other characters. The themes of literacy and learning are good. There are also some subtle social justice themes that are written at a good level for young readers. Nothing is preachy. Content warning: There is some minor violence.